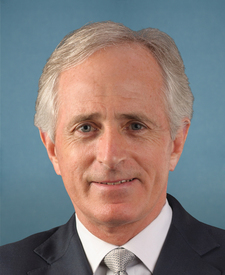 Compare the voting records of Bob Corker and Heidi Heitkamp in 2017-18. 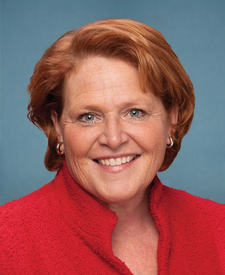 Bob Corker and Heidi Heitkamp are from different parties but agreed on 60 percent of votes in the 115th Congress (2017-18). It is unusual for two members of different parties to agree on so many votes. Out of 557 votes in the 115th Congress, they agreed on 334 votes, including 17 major votes. Oct. 18, 2017 — To ensure that there are no tax cuts for the top 1 percent of Americans.